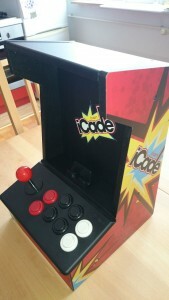 Ever since I have discovered beautiful usage of Raspberry Pi for retro-emulation gaming I wanted to build my own bartop arcade cabinet. Bartop of course because I don’t have so much space and it will be portable at least from room to room. 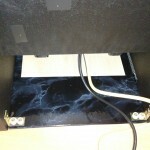 As you can see here this works too, but it’s not as pretty or as elegant as real cabinet. 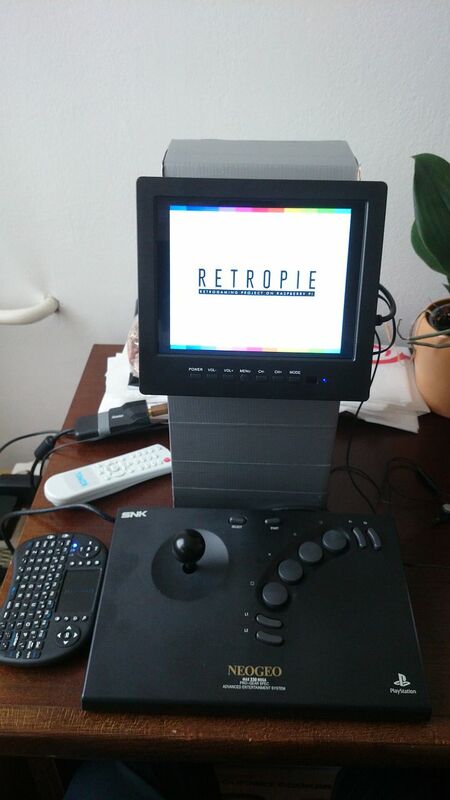 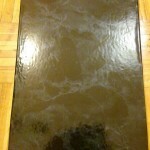 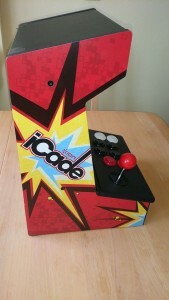 Since I do not have environment for wood working discovery of iCade cabinet was best thing that could happen to me. 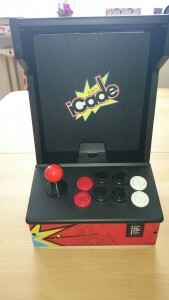 As soon as I have seen it I knew it could be modded to house my little retro-arcade heaven. 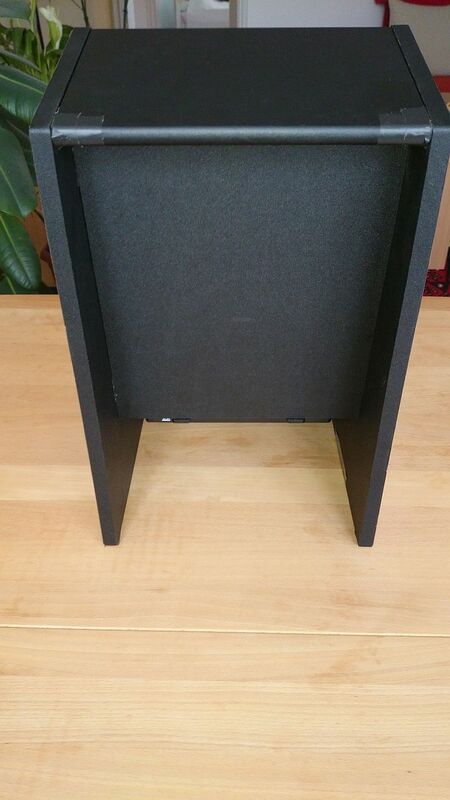 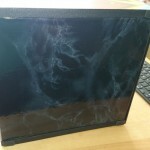 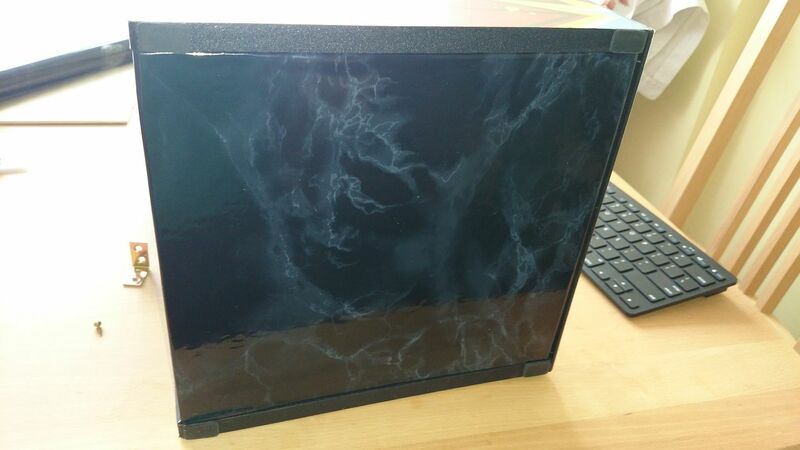 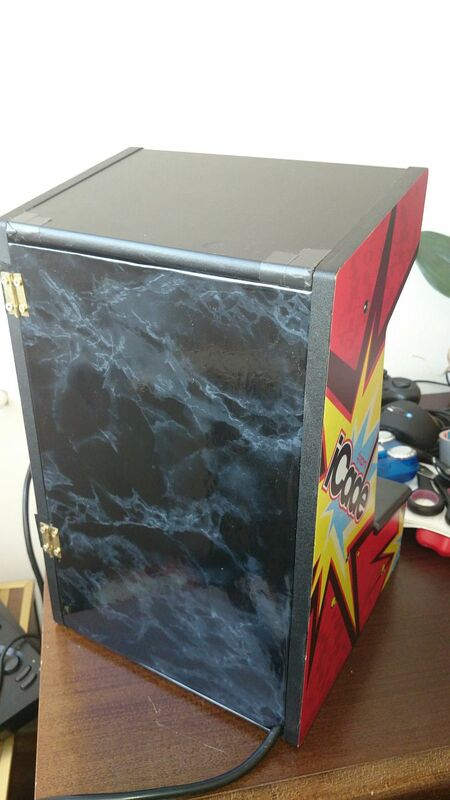 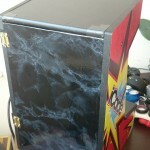 I decided to mod this case by adding bottom and back page with door to hide all the components inside. 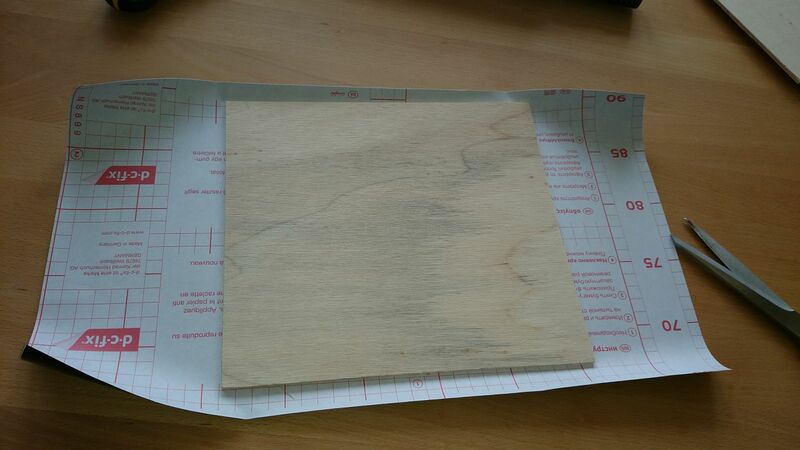 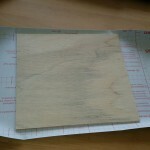 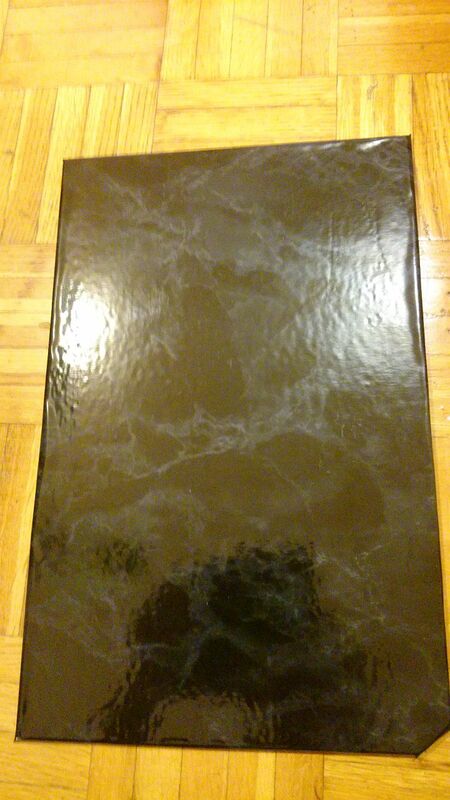 I bought a cut sheet of plywood from the hardware store that will fit bottom and back of the cabinet. 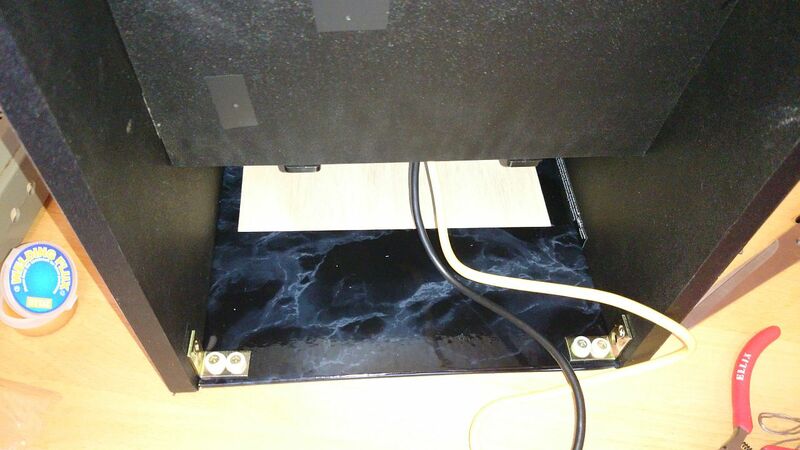 On the backside I have mounted hinges so that it can be opened and closed with one corner cut out for the main power cable. 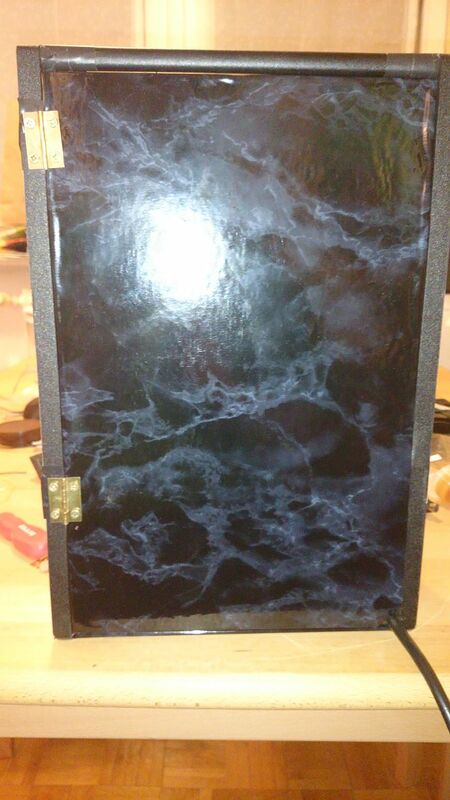 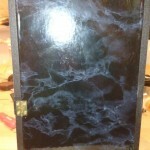 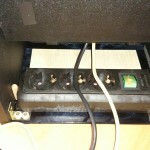 That would be all for the outside of the cabinet, inside parts and mounting I will cover in the posts to come.